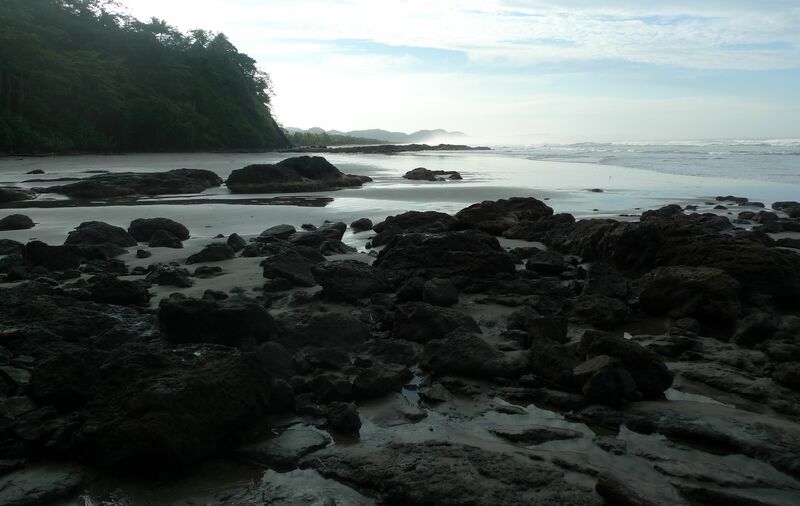 Ailsa’s theme for this week is beaches, and I am blessed to have spent a large part of the past dozen years along the beaches of Central and South America. This post reflects the rewards of visiting the beach in the magical hours at the beginning and end of each day. 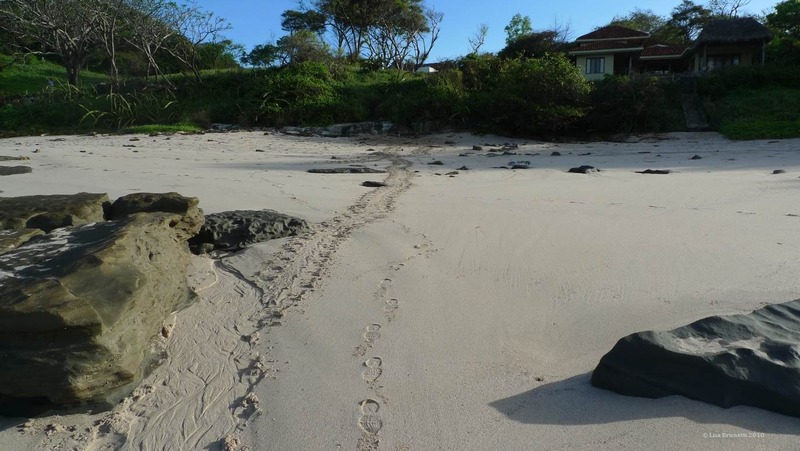 Playa Rosada Nicaragua – Thieves raided this turtle nest as well. The ocean often tosses more than driftwood on the beaches. 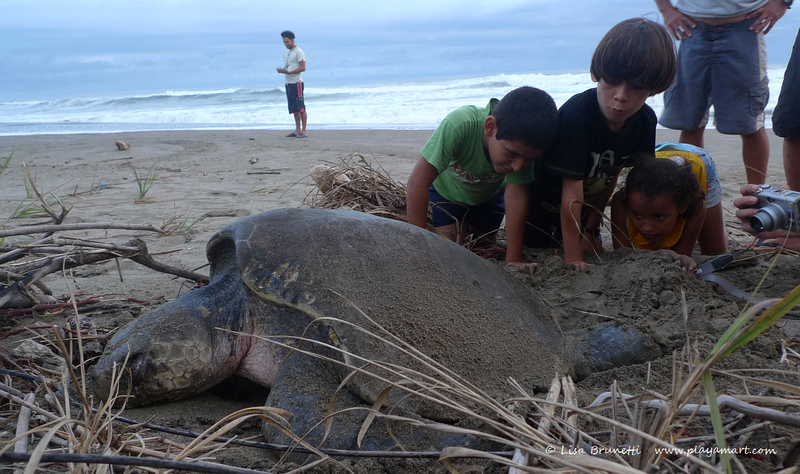 Turtles die from boats trawling too close to shore with illegal shrimp nets. This is wrong. Jeff gave me directions and immediately dashed away. I abandoned my task, grabbed my camera and dashed after him! I had been patrolling the beach at night with the ‘turtle patrol’ and had captured a few sea turtles at dawn, but had yet to catch one in good light. 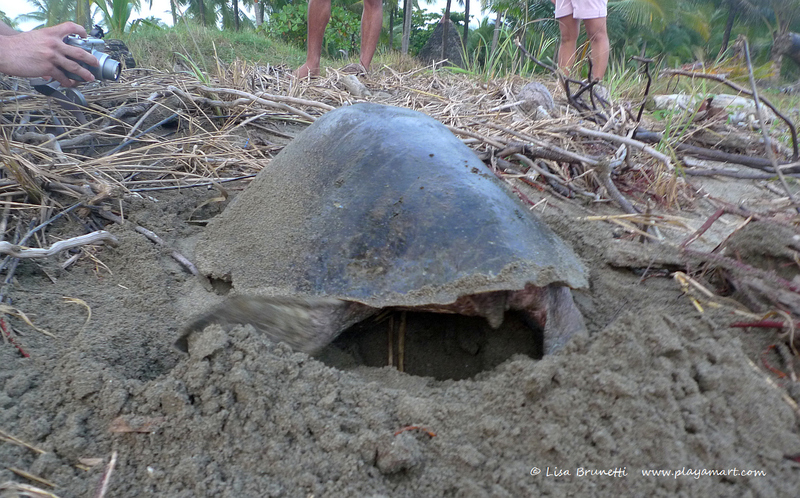 Most sea turtles nest beneath the cloak of darkness, but this lady was anxious to play her role in propagating her species! A small crowd gathered and watched in hushed silence as she operated in trance mode, dug her nest, laid her eggs, covered them, camouflaged the nest, then returned to the sea. 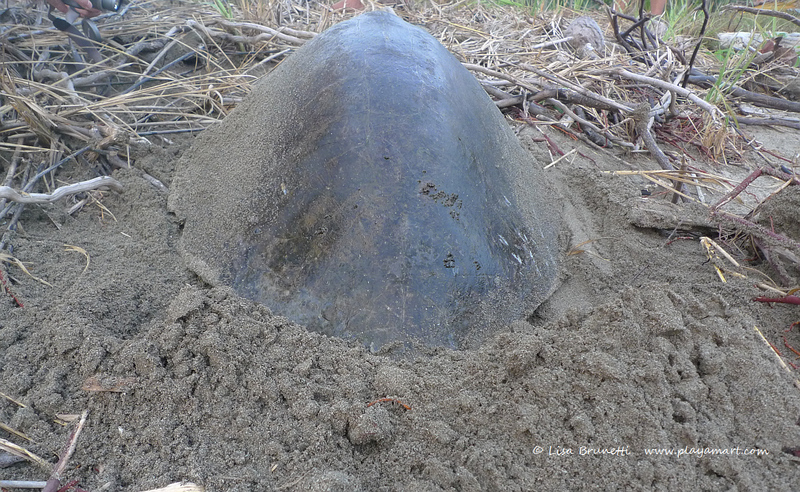 Wanting to catch that egg-dropping moment, I sprawled out at sand level and focused on the dark pit beneath the turtle. “Lisa. She’s going to get you,” Jeff warned. “I know,” I replied without taking my eyes off the target. 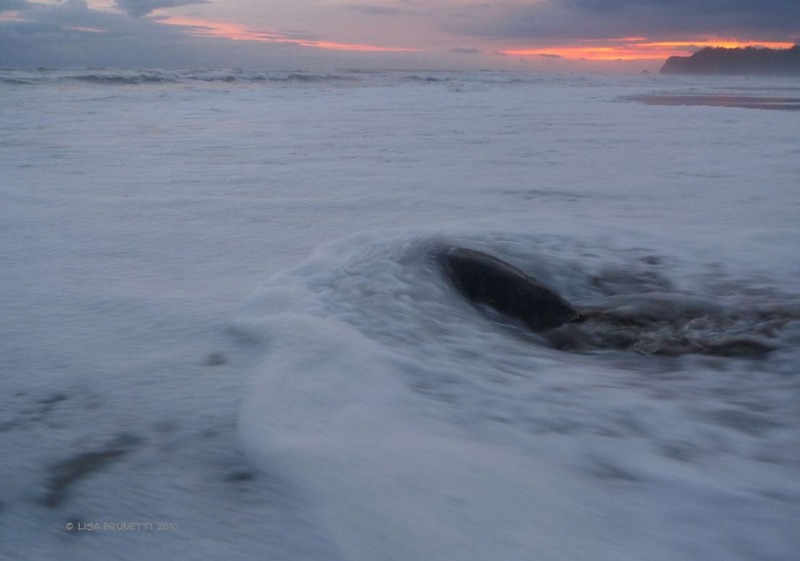 About that time the turtle’s flipper slung a cloud of sand in my face – and in the camera’s. We all laughed, and yes, I got some great photos! The eggs are collected and buried in a nest of equal depth in the nearby hatchery. 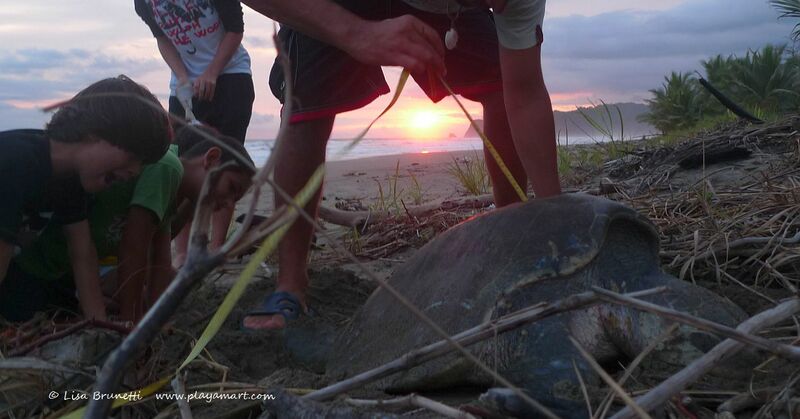 Eggs gathered, measurements taken, turtle tagged; time for Mama to go home! Surely these children will grow up to treasure the marine environment. How can we teach them to speak up for nature’s rights? The years are magically wiped away, and I am again at Playa San Miguel and witnessing a primal event so sacred that it was worth risking my camera! At times a camera shop corrects the problem, and all is fine until Life decides to remind me of that mystical evening when I had the honor of being baptized with beach sand by an olive ridley sea turtle! This turtle began her life here as a hatchling; around age 12, she answered the primal call that nudged her home. 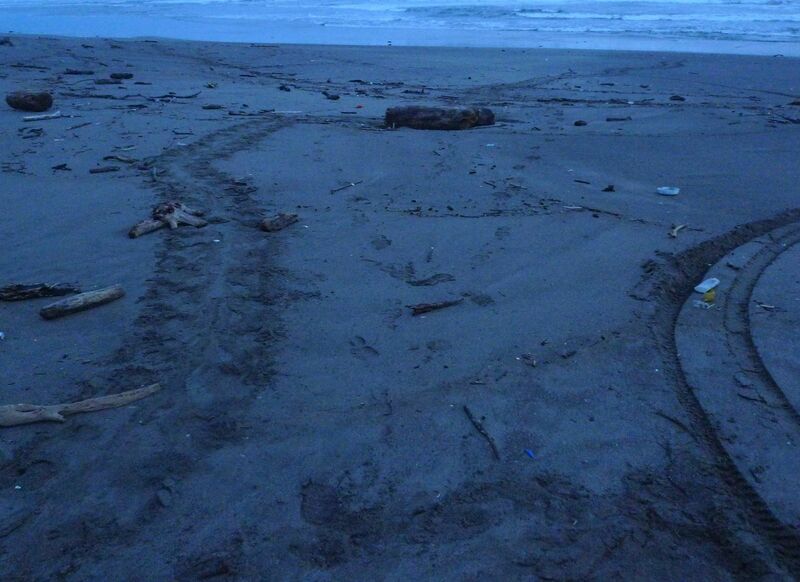 The odds are one in 2,000 hatchlings will survive to return to this beach. Some say the odds are worse. After the turtle returned to her rightful place in the sea, and the sun sank beyond the horizon, an explosion of color ignited the sky. There was no doubt that I was exactly where I was meant to be at that hour! Sometimes a sunset stands on its own with no help from foreground images. For more information about the decline of the olive ridleys, see The Red-Light District and A Fragile Balance. See more beach scenes at Alisa’s Travel Theme Beaches. Have a good weekend, amigos! Simply beautiful – Mary and I still treasure the interaction we had with turtles in Mexico in 2005. Once in a lifetime, but still fresh in our memory. yes, the turtles are amaziing. 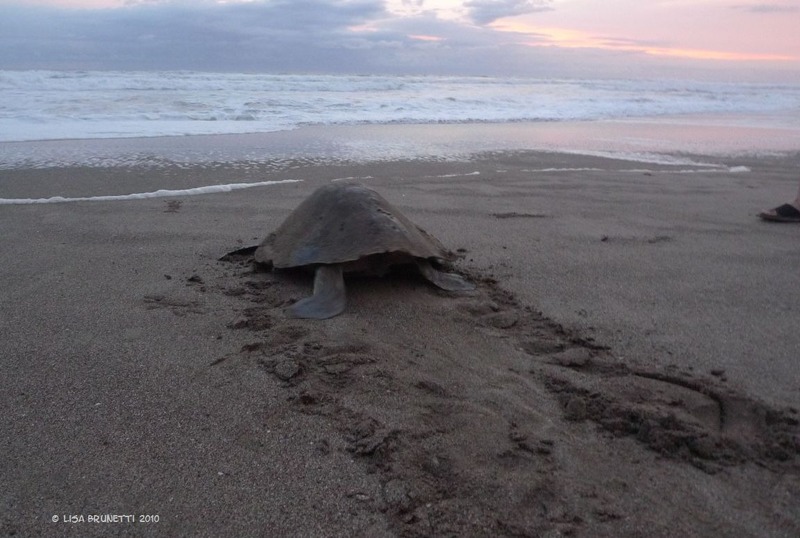 i knoe that the sea turtles are tracked out of the valdivia area and would like to find out more about the sea turtles in our area. i am told that ‘what happens way out at sea’ regarding commercial fishing, is not good. what i learned from my time with the biologists is that nature often loses when civilization moves into the area. the light pollution confuses the turtles, and they to to the light instead of following the cycles of the moon. it’s truly sad, how we deem that waterfront property as prime real estate, and we drive the species into extinction. Wonderful post Z. Thanks for sharing. thank you! it’s always great to know that you both are there holding down your own special corner of nature’s paradise. That sunset is just spectacular !!!! WOW! ha! 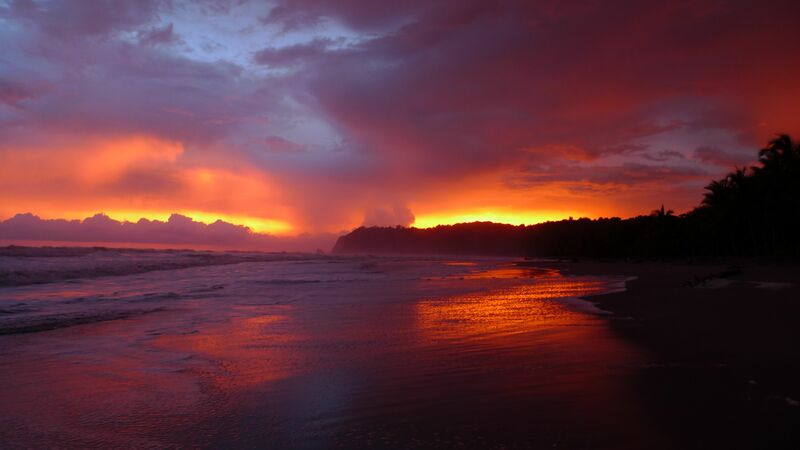 it’s such a spectacular sunset that it makes us forget things! I was so drawn to your sunset I forgot to comment on the state of your beaches. The turtle made me very sad. 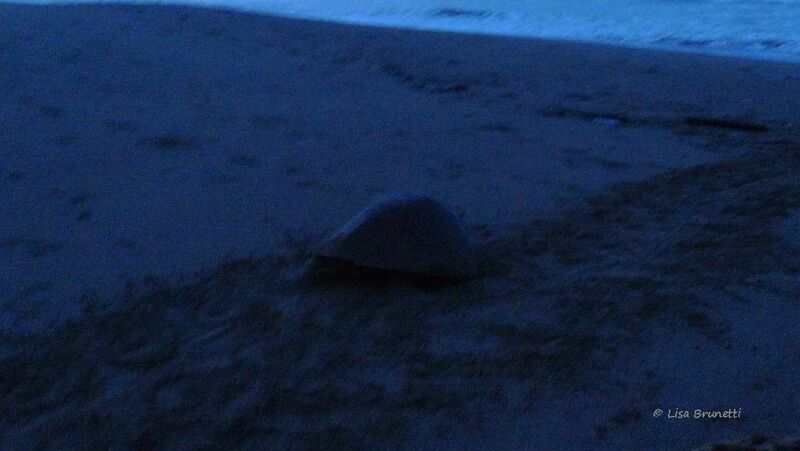 I have watched a turtle lay eggs in Florida at night and then the rangers put up a fence around the eggs. Its a miracle to watch them hatch and head for the water! Thank you so much for your comment. seeing the turtles is a very special experience. the hatchlings are precious when they find their way to the ocean as if they had been programmed in autopilot! Yes they migrate with a mission but the roads…oh the roads.. Wonderful, wonderful! I share your hope that we can impress upon children to care for this world. Thank you! thank you, cindy. yes, it’s important to find a way to reach the children, as they will be the ones who inherit the mess that our generation made! An absolutely wonderful post. I’m glad that someone like you so appreciates the beauty of nature. thank you so much! i am glad that you enjoyed the post; that beach is special, and i hope that the turtles always return. 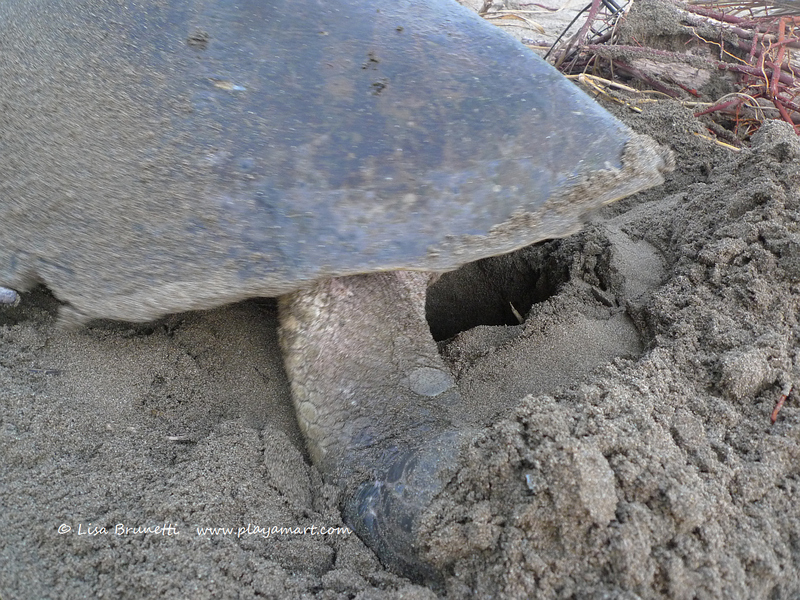 Evidence that life is good for this fortunate turtle…eggs safely removed while she returns to the sea. What better experience for these kids to witness and connect to. I love the sand baptism you got (and deserved) 🙂 and that gorgeous sunset. Thanks, Lisa. oh yes, during times like that we feel alive and well! That’s so beautiful, THANK YOU so much! Hope they will lern to respect and love mother earth with all her creatures! they say great mind think a like…I just posted about sea turtles release near where I live and the I come to your blog and this beautiful post about life and the beach, incredible! Great photos like always! Sea turtles are so amazing! I would love to see them lay their eggs. What a treat! And that last picture is utterly spectacular!! thanks; it was a spectacular end to a spectacular day! thank you amiga!!! ping ping! What a lovely sequence of photos. The story of the sea turtles in fascinating. thank you! i’m very lucky to have spent so much time with the turtles! I love the way your camera keeps reminding you of your baptism by sand. Nice job. This is why I visit blogs. thank you so much! that’s a very kind and honest comment! I felt like the little kids. So happy, excited, just full of wonder. Yes, we do need to protect nature and make the new generation value it’s priceless significance to balance and survival. One of my dream, to see something like this in person with my son. Crossing my fingers. you will surely see that. don’t sea turtles nest somewhere along the texas coast? hmmmm. if they DID, and man has spooked them away, that would be so sad. thank you! the snake was so pretty, and that sunset was a stunner! Wow, amazing pictures. And the flipper flinging mud was a delight. yes, it certainly reminds one to be awake in the moment! happy mother’s day early, amiga. oh if you make one of those walks, i’d best fasten my seat belt for your post that follows! 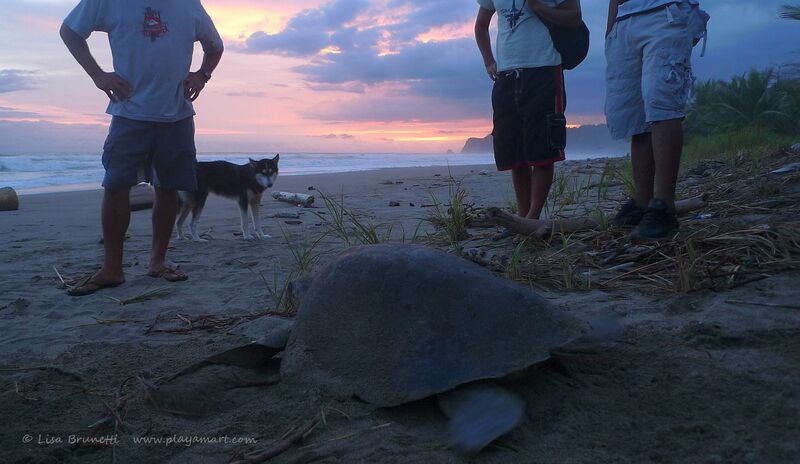 we have just had a new moon, and the turtles in costa rica usually get most active several days past that new moon. good luck! i hope that you’re able to watch for those madres soon! thanks! are you a chatty person or one of few words? my nature depends on the day.. i can be chatty but i prefer very long slices of quiet. just curious.. maybe i should write a post and ask for feedback on that one! Thanks Z. I love the pictures and story. On Bald Head Island off the NC coast, they have a problem with turtles getting run over. The street lights distract them and they head the wrong way and cross the road. So, since man is causing this, every year there are turtle shepherds who turn the hatched turtles toward the sea. 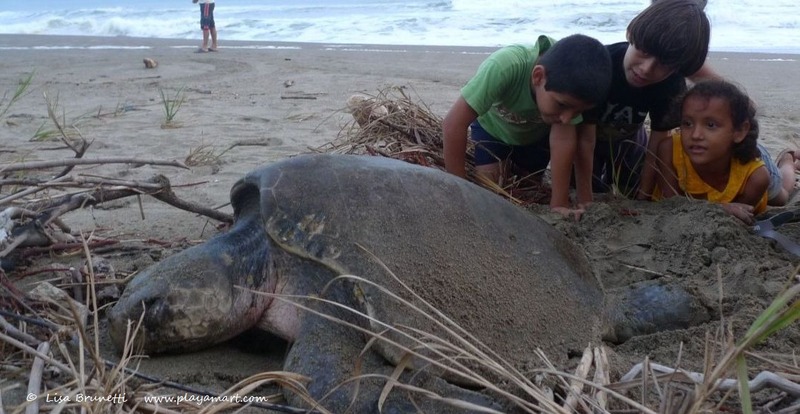 oh that is so sad, but thankfully someone is helping those turtles find their way to the ocean. 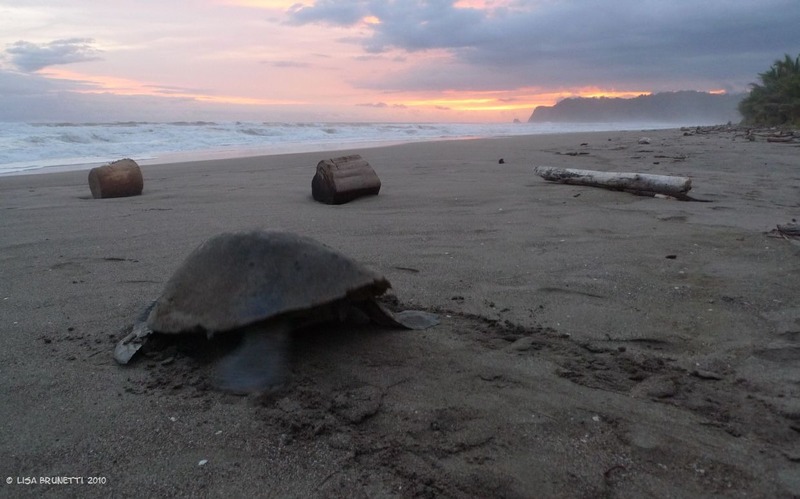 i have witnessed that phenomenon in costa rica when the biologist turned on his flashlight and guided those turtles into a U turn.. when he turned his flashlight back off, they turned back to the ocean and resumed their trek to the white-capped surf. yes, modern mad has squeezed out nature in so many ways. 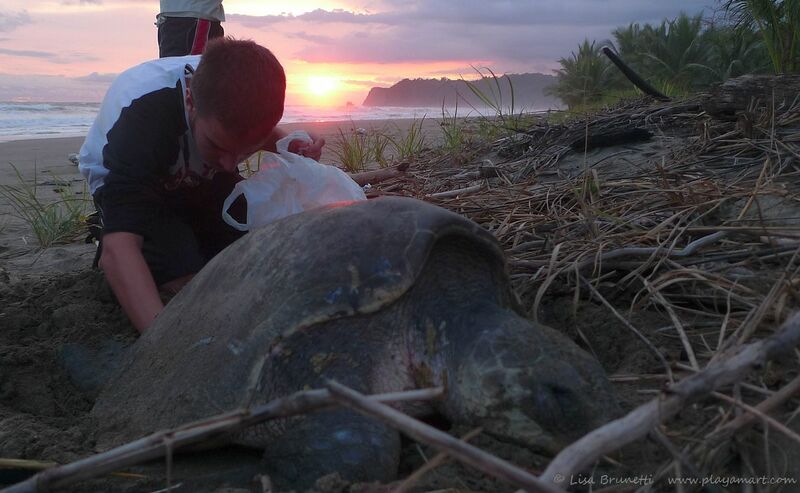 Thank you Lisa – I’m glad you’re doing the turtle patrol, and setting a good example. It’s a long, uphill battle, but there’s hope when people get the kids involved. Gorgeous photos! thank you; yes, the children are the future. let’s hope they learn from our generation’s mistakes! What a magnificent spectacle you witnessed! I too love sea turtles & recently had the opportunity to snorkle with them at St. John, USVI. Awesome! That must have been an amazing experience! How great! 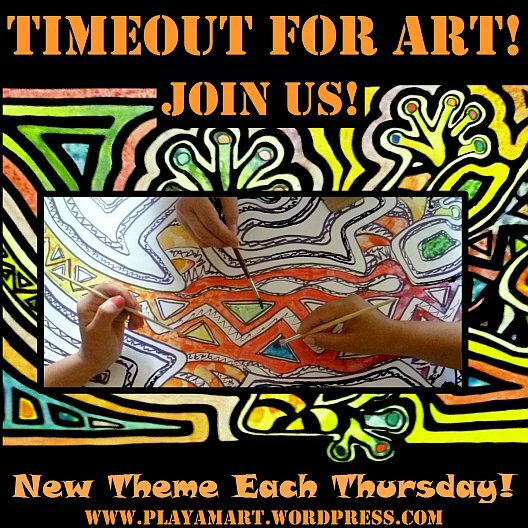 Thank you for extending the beach theme to bring the awareness of taking care of nature! Brilliant. Thank you, z! Amazing, I’ve been to turtle beaches in two places but never at the right time! oh wow; i hope that the third time is a charm! 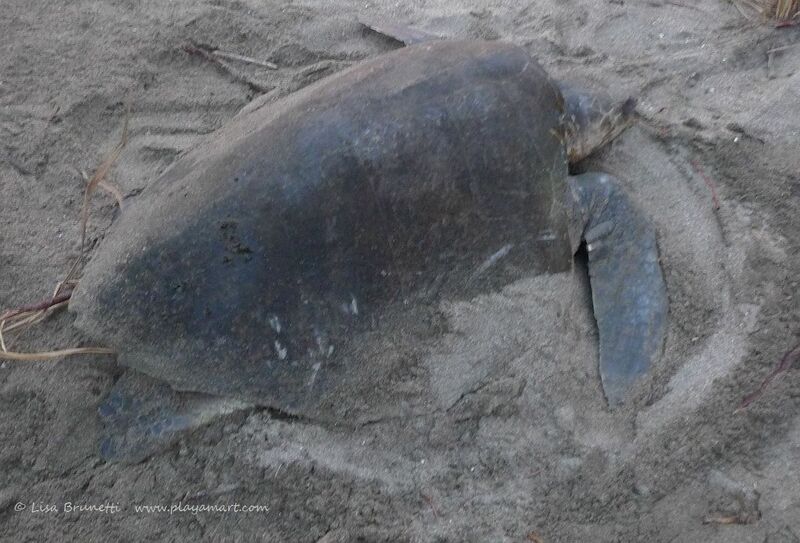 maybe you can plan a trip based on a time when turtles are nesting..
yes, it’s always great when a turtle comes ashore in the lingering light! I love the sea turtles! What a treat to see that! I hope I can someday, too! hopefully you’ll get to see them nest one day/night or at least cheer the little ones to the sea! it’s a very primal moment,, one where conversations would intrude on hte moment. may you get that wish! Yes, you were meant to be there. I for one am glad that you answered the call! Thank you, Lisa, for this beautiful pictorial.